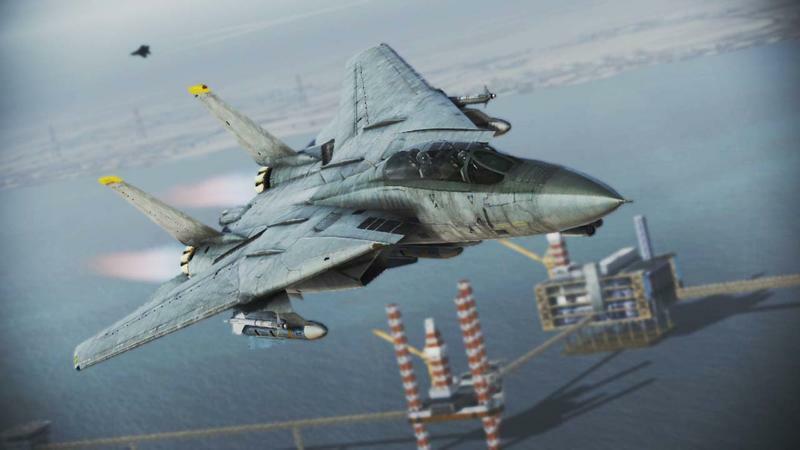 Ace Combat Infinity‘s global open-world beta begins on Feb. 4. 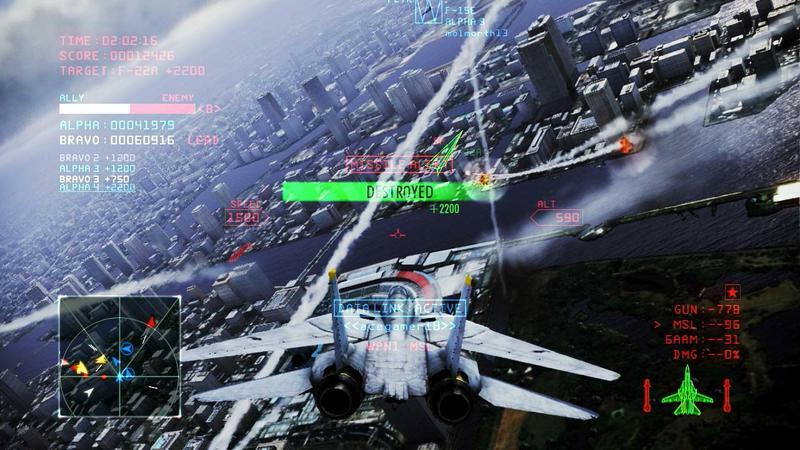 Wannabe pilots from all around the world can strap in to test fly Namco’s free-to-play aerial combat game before the final version is released later this year. 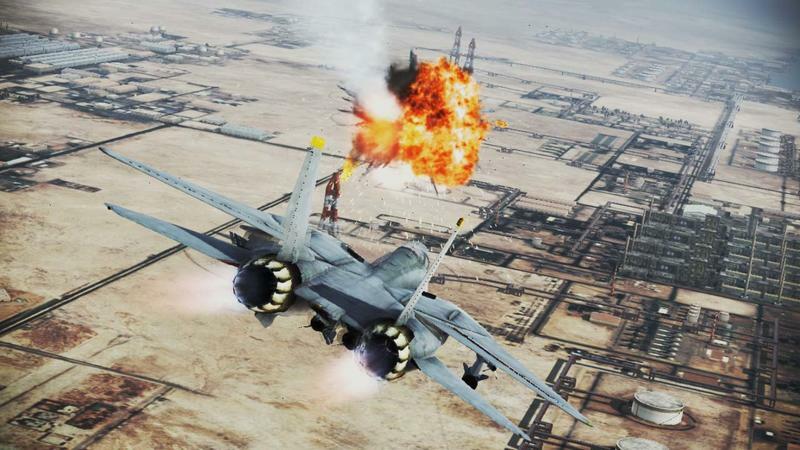 Two different play modes will be available for those who sign up. 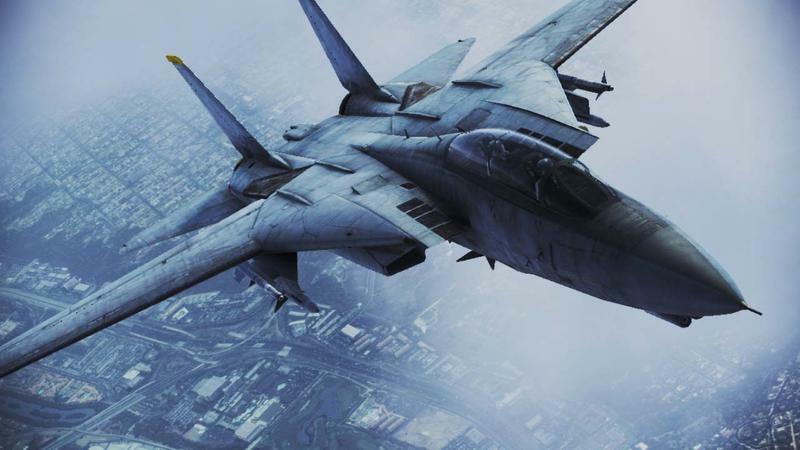 – Lone wolves will be immersed in a brand new story exclusively written for ACE COMBAT™ INFINITY in which they will have to use their pilot skills during perilous solo missions. 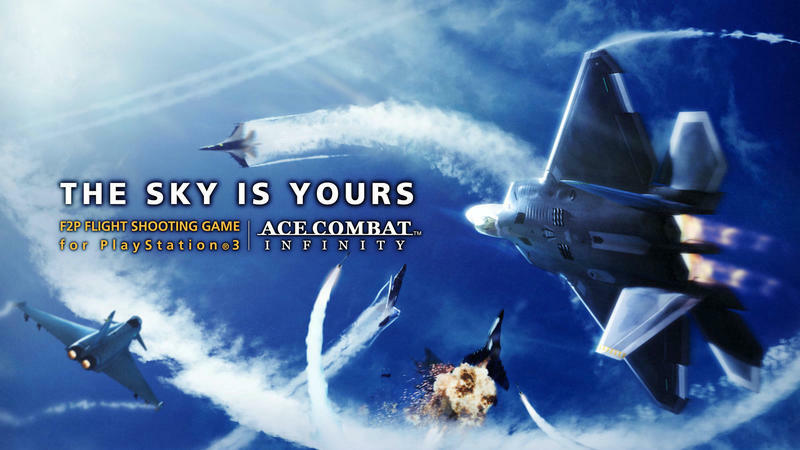 – For those who prefer to team-up with their friends and to show off their talent as a pilot, aces will form two co-op teams of up to four aircrafts and will compete in incredible air fights in order to inflict the most damage on the NPC enemy forces. 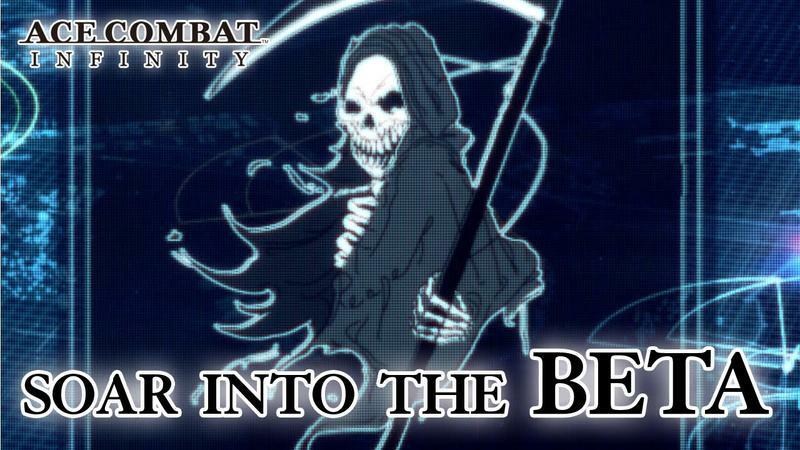 Beta testers will also be given a special in-game emblem to put in their digital trophy case. 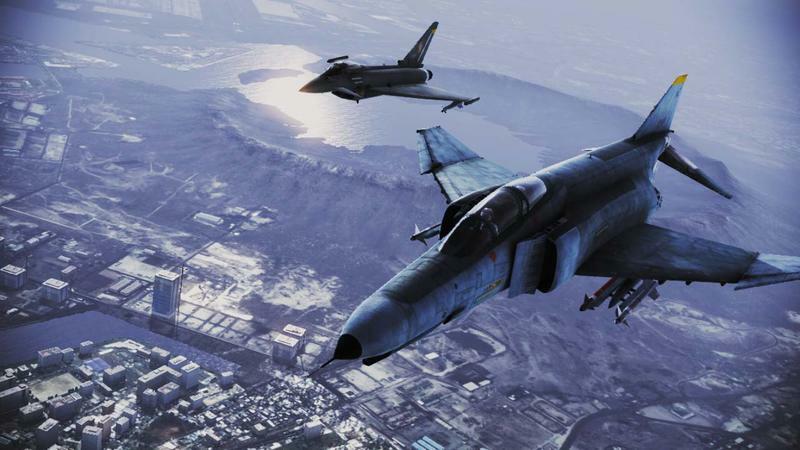 The beta test can be downloaded straight from the PlayStation Store. 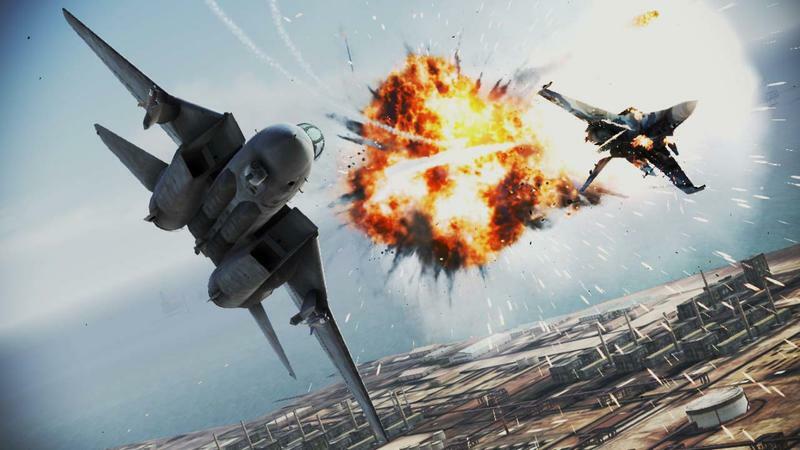 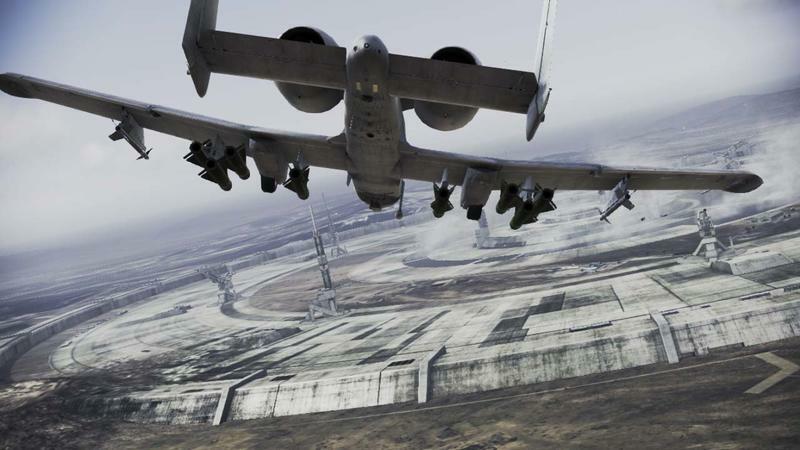 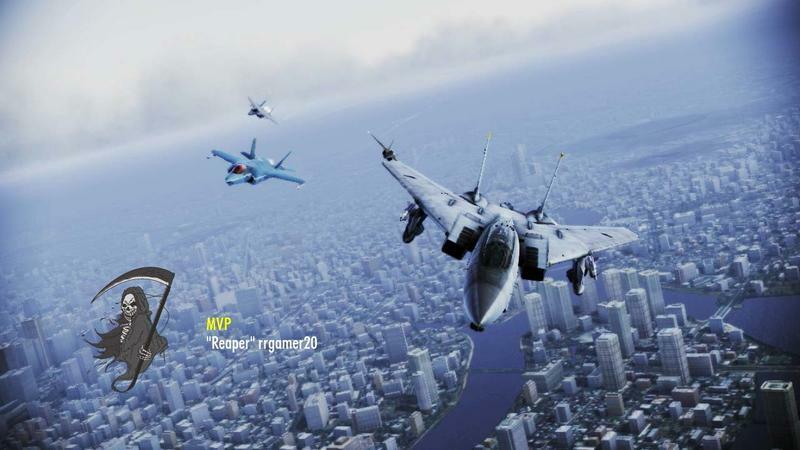 Ace Combat Infinity will launch exclusively for the PlayStation 3. 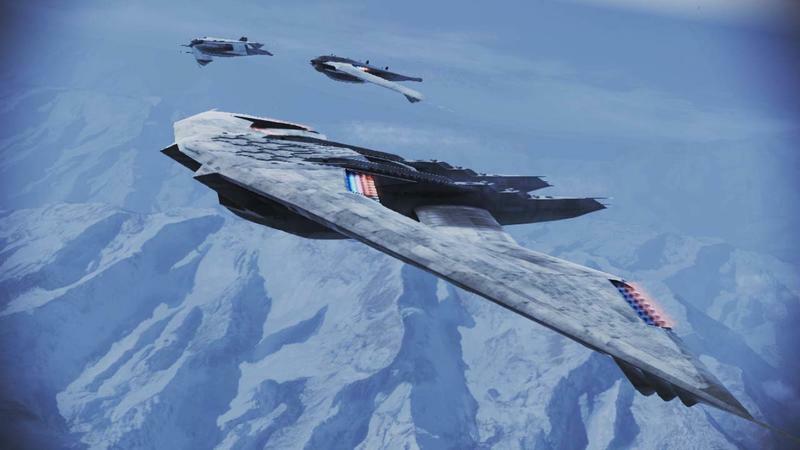 Will I be seeing anybody in the beta test? 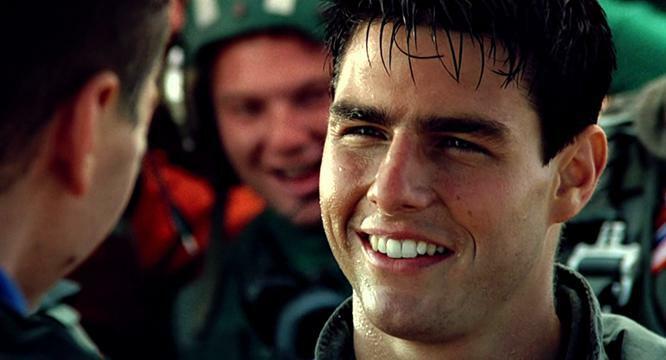 You can be my wingman!